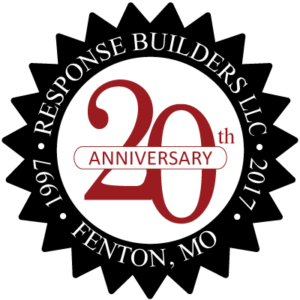 At Response Builders, it is our mission to make the Internet work for you. We strive to develop sophisticated online marketing pieces that match our clients’ objectives on the web. You Can Work With Response Builders With Confidence. We listen to you, and work closely with you to gain a comprehensive understanding of your business environment, your day to day activities and your short- and long-term goals. With this information in hand, we identify practical and functional elements to include in your website. We take these ideas and map out a detailed plan for your project including a blueprint outlining the site’s architecture and “a la carte” pricing. After your second meeting with us you’ll have everything in hand to make the critical decision to invest dollars in a website. Ready to Get Your Website Project Started? Are you ready to get started on your website design or Internet marketing project? The first step is to contact us for a free website consultation.